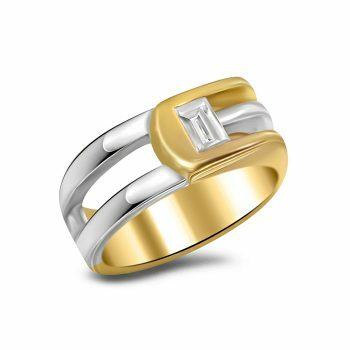 Platinum and 18 karat yellow gold two-tone contemporary diamond band. 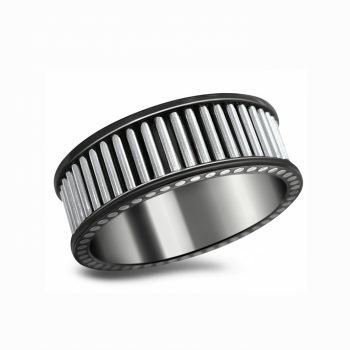 Black Zirconium and 18KW gold band. 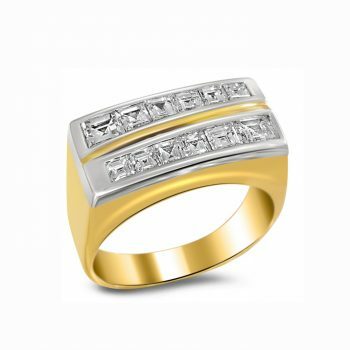 14 karat two-tone contemporary diamond band. 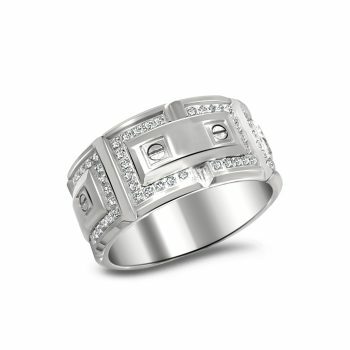 18 karat white gold contemporary diamond band designed by Carlex. 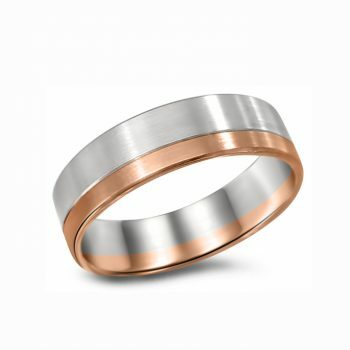 14K rose and white gold band. 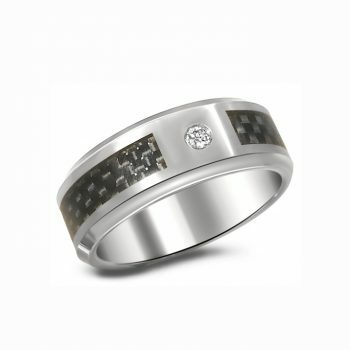 Tungsten carbide and carbon fiber band.